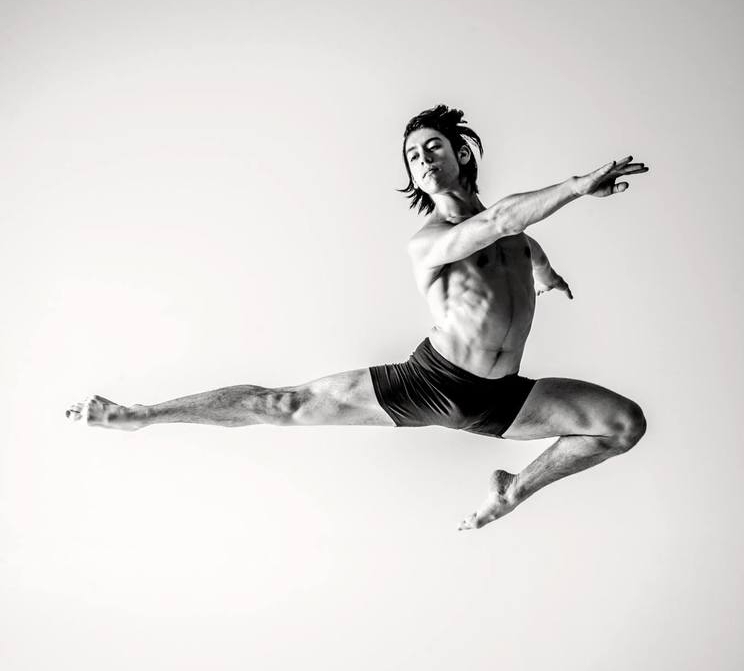 Jeff Ewing is from Torrance, California where he began his classical ballet training at the age of six. His family moved to Asheville while he was in high school, where he continued his studies locally with Heather Maloy as his ballet instructor. Jeff has been a member of Terpsicorps Theatre of Dance for the past seven seasons and currently dances in Chicago with Lucky Plush Productions and Cocodaco Dance Project, and in Asheville with Stewart/Owen Dance. He earned a BFA in Dance Performance at the Boston Conservatory, studied at the Juilliard Summer intensive, the apprentice program at The Chautauqua Institution, and assisted Cathy Young at Bates Dance Festival. He spent a year dancing with Charlotte Ballet’s second company where he performed the works of Mark Diamond, Dwight Rhoden, and David Ingram.